Stereo speakers CANYON CNR-SP20JB – is the perfect solution “three in one”. They combine exceptional design, compact size and excellent performance. Portable speakers powered by USB is a great addition to your laptop or PDA. Due to low weight and compact size, the column can be used as a mobile source. Due to their small size, they are easily be placed on the desktop next to the monitor or laptop. 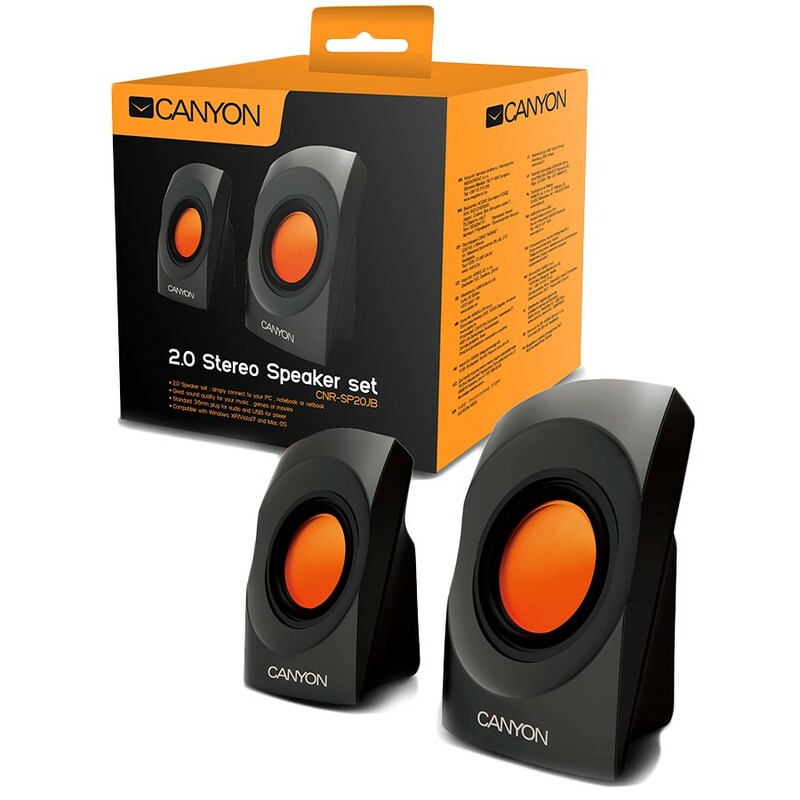 Speakers CANYON CNR-SP20JB can easily fit in your bag, it is convenient to take with you on holiday or business trip. Despite its small size, the system has a fairly wide frequency range and can equally well reproduce the music of different styles – from light classical songs to tracks with deep bass. Even with a modest capacity of the column CANYON play loud and full. The distinguishing factor that sets this model among others, is its original futuristic design. 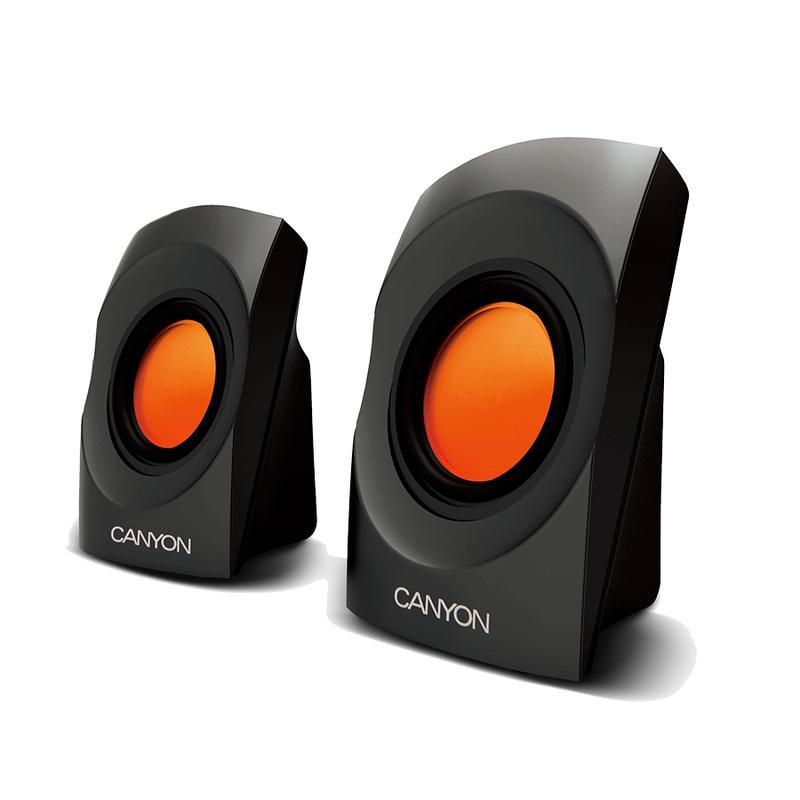 CANYON CNR-SP20JB – is a convenient and originally designed acoustic kit without functional frills, but with good performance.